The Space Race led to increased questions as to whether there was life on other planets. This greater curiosity resulted in people regularly seeing unidentified flying objects. 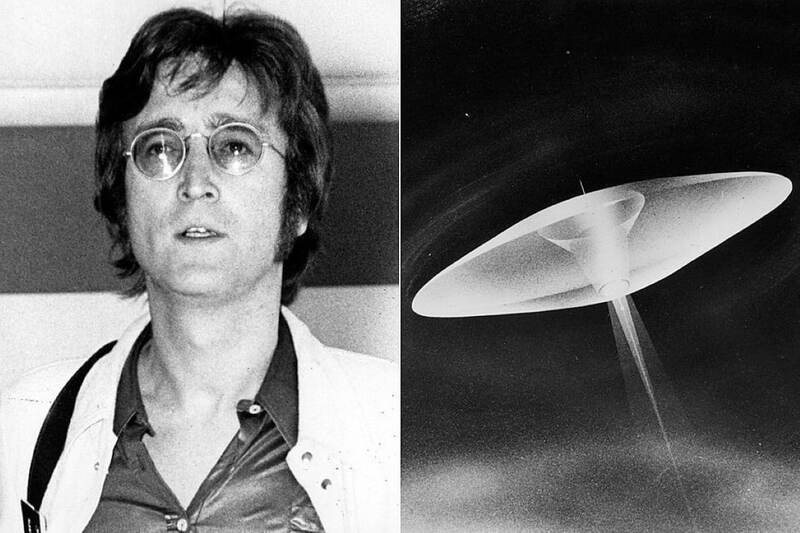 One of the most famous UFO sightings during this period was by John Lennon. who claimed he saw one on Aug. 23, 1974. They took pictures, both with a Polaroid and a regular camera, but they turned up nothing. But they did call the police, who told them that they had received other calls about it.